Western Union has a partnership with Thunes which was known as TransferTo before. Thunes is an international settlements network with focus on the emerging market. 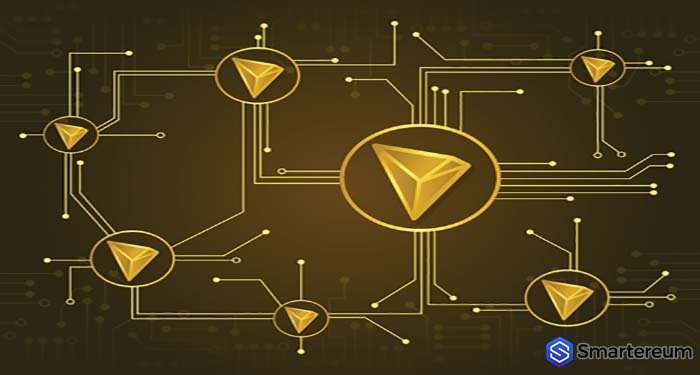 According to a report, Thunes recently partnered with Stellar Lumens – an open source blockchain project. Thunes partnered with Stellar Lumens to integrate blockchain-powered payment into its services. By the way, Thunes has an ongoing partnership with Stellar Lumens (XLM). 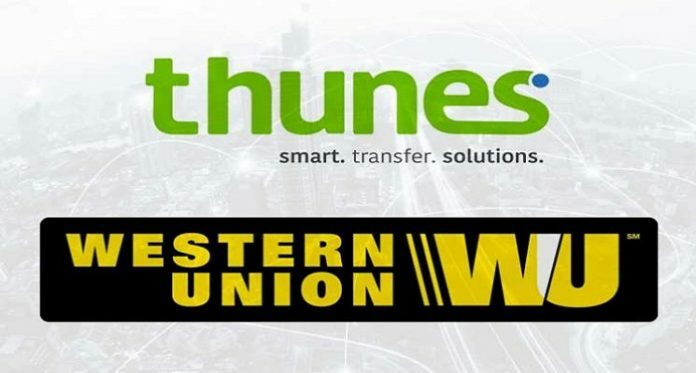 Western Union said that it partnered with Thunes to enable its digital network users and agent locations send money directly to the mobile wallets of recipients. Western Union also pointed out that this innovation will enhance financial inclusion across the globe. It will ease access to finance for the unbanked. It will also help those that are not supported by traditional service providers. 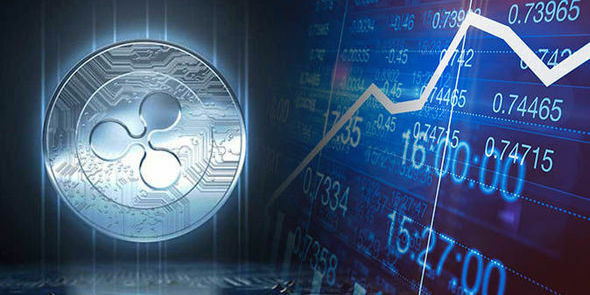 Western Union is involved in an ongoing test with Ripple. 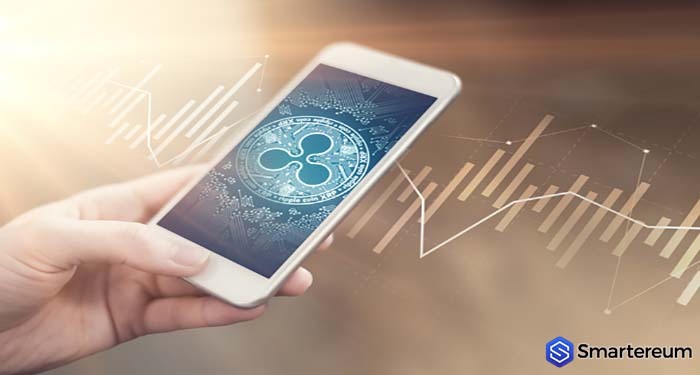 The test is meant to probe the time and cost-effective value of the blockchain-powered payment system Ripple. Hikmet Ersek – the chief executive officer of Western Union – also said that testing is ongoing during a conference call. 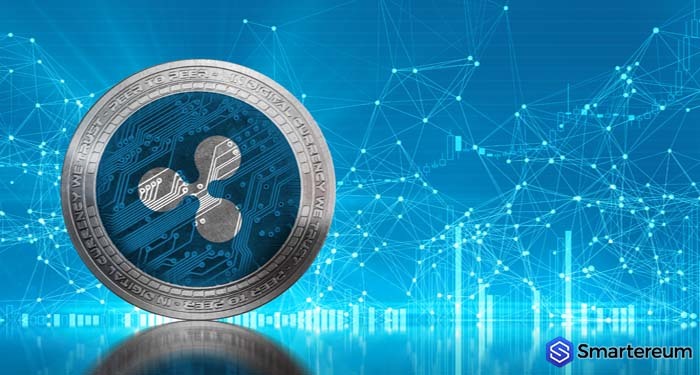 The CEO further added that they do have some test with Ripple. Western Union money exchange offers transfers made in person, online and by phone that can be deposited into your recipient’s bank account or be available for them to pick up in cash within minutes — but that convenience can cost you in fees. 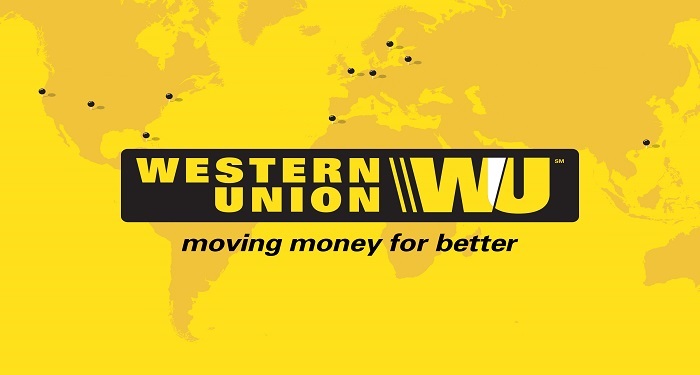 Unlike many of the newer money transfer providers, Western Union does not operate solely online. That means your recipient can pick up the funds as cash in person. 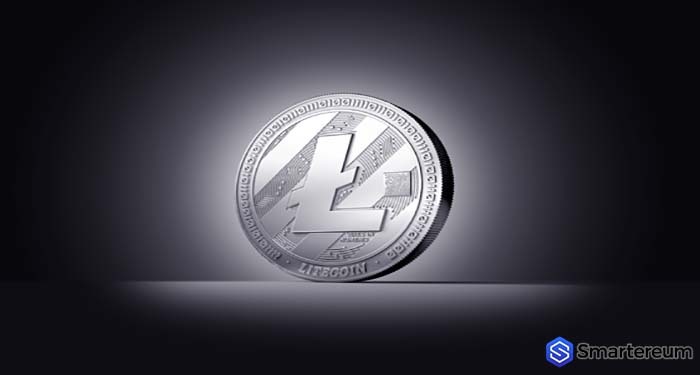 In addition, funds can be deposited into a bank account, sent to a mobile wallet or loaded onto a prepaid card. You also have many options for sending the money. Transfer money online, through Western Union’s mobile app, in person or over the phone. Western Union also offers bill payments and money order services. In-person transfers. Western Union has over 500,000 global locations, making it easy to send or receive money in person. Flexibility. Send or receive money almost any way you’d like. Exotic countries. 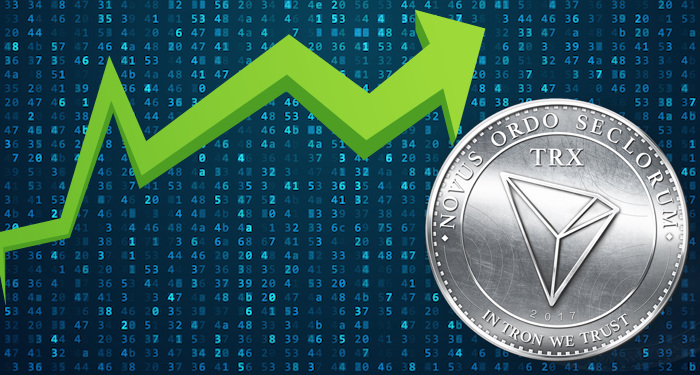 Choose from over 200 countries in more than 130 currencies. How much does Western Union cost? 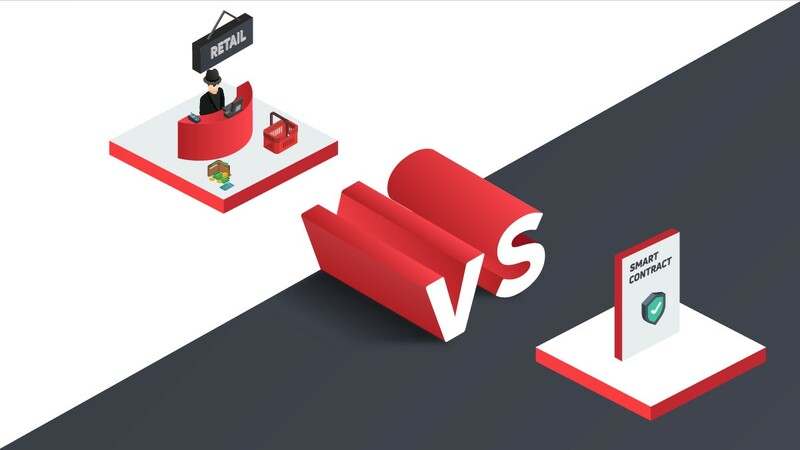 Fees vary depending on many factors, including where you’re sending the money, the currency you’re sending, how you are funding the transaction and how the recipient will receive the money. What types of transfers can I make with Western Union? Cash pickup. Cash transfers sent online, by phone or in person are available for pickup within minutes at any number of agent locations worldwide. Transfers from your bank account can take one to three days to arrive. Mobile wallet deposit. Funds sent online or from an agent location are deposited in minutes. Bank account deposit. Expect to wait one to three days for funds to arrive if you pay with a credit or debit card online, while transactions from your own bank account online or by cash at an agent location take two to five days. Prepaid card. Load money onto a prepaid card. The amount of money you can send in each Western Union international money transfer varies depending on the method you use. For example, you can send from $1 to $5,000 online, while the maximum mobile money transfer amount is $500. For transfers initiated by phone, you can send from $300 to $7,499, while there are typically no limits on the amount you can send from an agent location. Keep in mind, however, that some countries will set limits on the amount of funds your recipient can access. Your limits will vary based on your transaction history, the recipient’s country, your location (state), and the service you choose. Where can I find Western Union near me? How do I use Western Union? The first step in the process is to sign up for a Western Union account online. This is free to do and only requires you to provide your name, contact details and information concerning your linked bank account, credit card or debit card. If you’d prefer to place a transfer over the phone, Western Union operates a toll-free number that you can phone to send your funds. Just provide the details of your recipient, how much you’re sending, and your method of payment. You can also send an international money transfer by visiting one of Western Union’s 70,000+ locations across North America. You can pay for these transactions with cash or a debit card, and you’ll also need to choose how you would like your recipient to collect the cash you send. Directly to their bank account. If you pay online with your debit or credit card expect the cash to arrive within 1-3 days. However, if you pay cash at an agent location or send the cash straight from your own bank account, transactions typically take between 2-5 days to process. For pickup at an agent location. Send your money online, over the phone or by visiting an agent location, and your funds will be available for collection within minutes. Funds sent from your bank account usually take 1-3 days. Directly to a mobile wallet. Funds transferred through a Western Union agent or online can be available in your recipient’s mobile wallet within minutes.